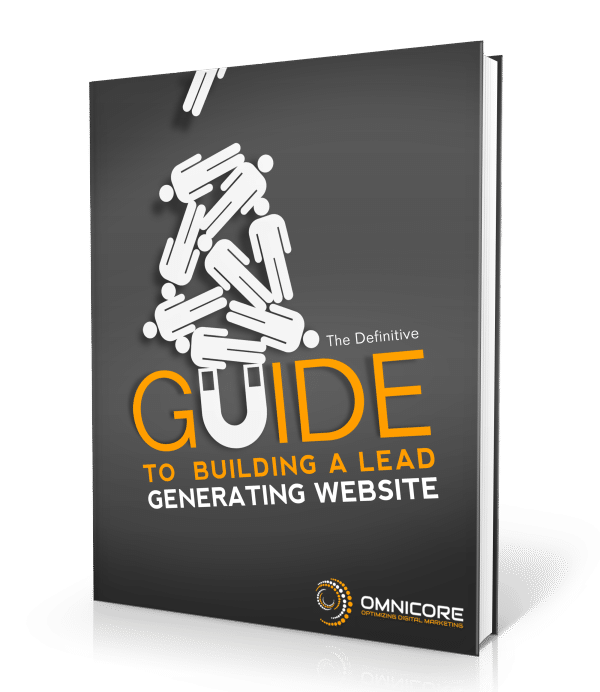 Discover the offers, ways and tools experts use to turn their websites into lead generation machines. An efficient website performs like a well-oiled machine which attracts and generates leads for your business. This guide is for you If you have a website which is under performing and have tried everything from changing design elements to complete theme redesign and still didn’t get it to work. We’ve researched and compiled ways you can generate leads from your website.